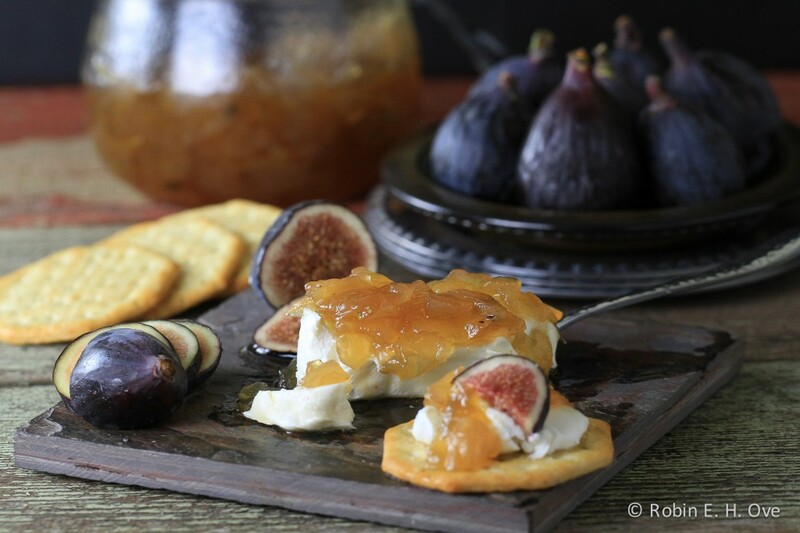 Herb Infused Caramelized Onion Jam - What about the food? I love caramelized onions, the amber brown soft consistency sweet but with a tang. 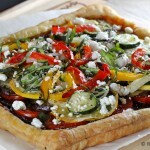 Add them to just about anything elevates the flavor profile and compliments grilled meats, vegetables and tarts. But they can be made into so much more. On a recent trip to Atlanta I was lucky enough meet and to taste an new-style southern inspired dish that layered onion apple jammy relish on sage waffles, ham and country fried sweetbreads prepared by Chef Anthony Gray of the Southern Art and Bourbon Bar in the Intercontinental Hotel Bunkhead. The two things that stuck with me were the notions of savory waffles (I am going to work on that one!) and onion jam that so beautifully accented and provided that sweet acidic contrast to rich indulgent flavors. After some research I landed on Chef Hugh Acheson’s jam recipe which he pairs with slow roasted rack of lamb which hit all the right notes for me, onions, herbs, and not too sweet. I added fresh thyme, reduced the amount of sugar since I was using very sweet Walla Walla onions. The preparation time will vary a bit depending on cooking vessel and temperature control with mine nearly doubling the suggested times to get the amber color and consistency just where I wanted it. After preparation, the jam has about a week of refrigerated shelf life unless you preserve using proper canning methods. 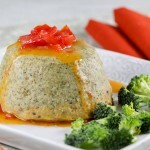 Here’s another idea you might enjoy beside slathering on your favorite meats. 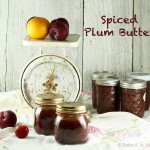 All the time I was making this jam I was thinking about creating an appetizer. Something simple, fresh, elegant. 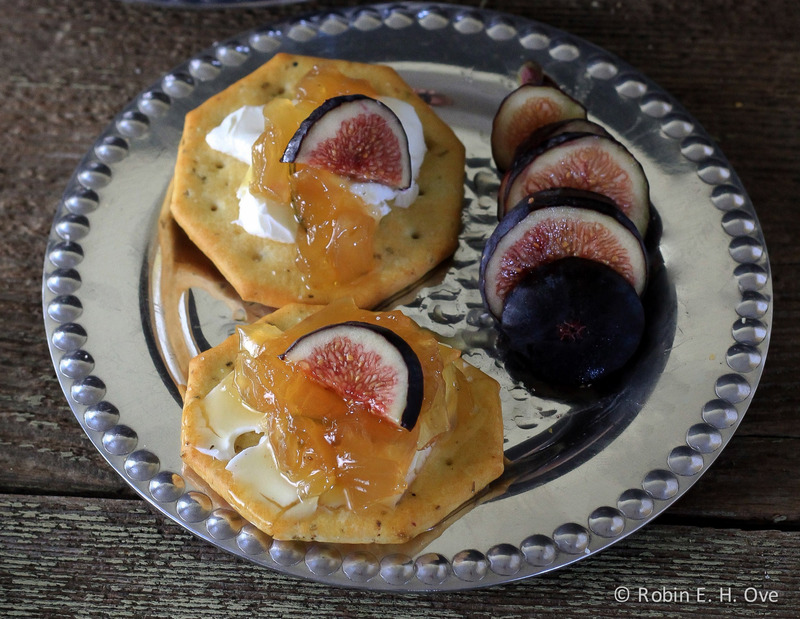 This was easy enough just layer tasty buttery crackers, cream cheese, onion jam and a slice of Black Mission Fig (if you don’t like figs try thin slices of Granny Smith Apple.) Time to pull out your inner Holly Golightly, slip into that little black dress and have a cocktail party. Did I hear the bubbly pop? Adapted from Food and Wine, November 2011 Issue, Contributed by Hugh Acheson. Place herbs in chees cloth bundle or spice bag. Heat heavy bottomed pot over medium high to high heat until oil is hot and "shimmery." I prefer cast iron for caramalizing. Add the onions and cook stirring occasionally until golden brown about 15 minutes. Lower heat and add the herb bundle to the diced onions, simmer, stirring occassionally until the herbs release their fragrance about 3-5 minutes. Sprinkle the sugar over the onions and continue simmering without stirring until the sugar melts.This will take about 5 minutes. Increase the heat to high and heat mixture to a boil, without stirring it is an amber-brown caramel color. This takes about 6-15 minutes. Reduce heat, stir in the white balsamic vinegar and simmer over low heat, cook for about 15 minutes and stir to prevent sticking and burning on the bottom. Jam should have a thick consistency. It will continue to thicken as it cools. Discard the herb bundle, taste then season the jam with salt and fresh ground black pepper to taste and let cool to room temperature and serve. Spoon into serving bowl or jar. 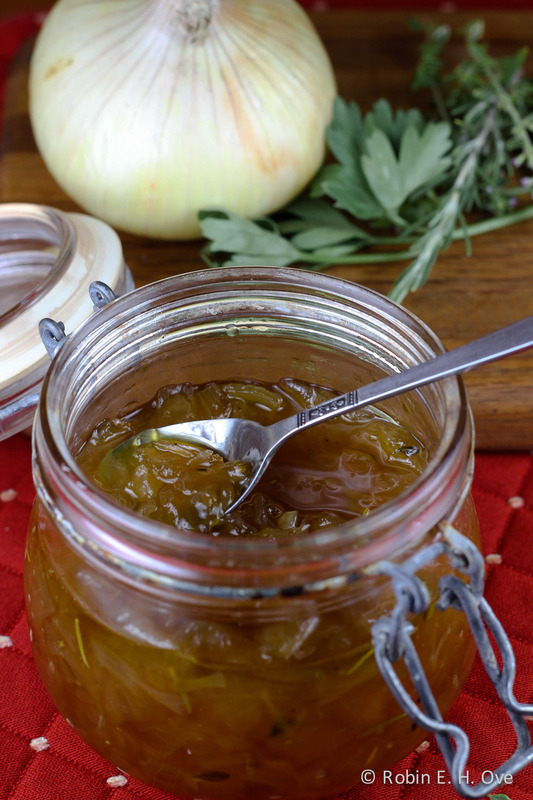 The caramelized onion jam can be refrigerated for up to 5 days. That looks so incredibly good Robin! I saw it on facebook and just had to come and take a closer look at the deliciousness you created. 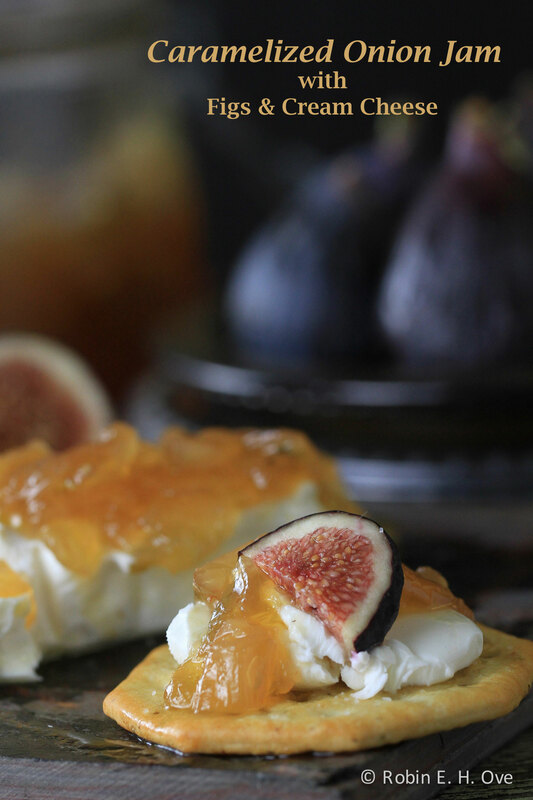 I love caramelized onions… The flavor is just amazing and this looks perfect with the figs! Thank you my dear! 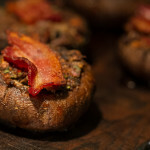 Finally a photo shows off the recipe just how I wanted it! I’m all for caramelized onions (yum!) 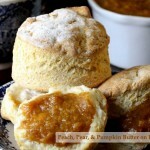 and this jam looks oh so good, bookmarking this! Thank you so much for your sweet comments and wonderful friendship! Happy Christmas Denise! What a great time and perfect timing! Just added my linky. Thanks Carole! 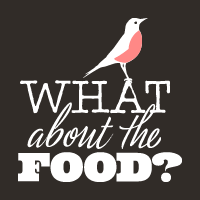 Robin, thank you for linking this in to Food on Friday. We are now starting to get quite a collection of onion dishes together. Do stop by some of the other links to check them out!